Tiago Correia ’17 of Oeiras, Portugal. Five Bates students are taking part in sophisticated research projects in Germany this summer as part of the Research Internships in Science and Engineering program. Sponsored by the German Academic Exchange Service (Deutscher Akademischer Austausch Dienst or DAAD), RISE offers about 300 students from the United States, Canada, and the United Kingdom the opportunity to work closely with research groups at universities and top scientific institutions across Germany. Each student in the program is matched with a doctoral student, whom they assist and who serves as their mentor. 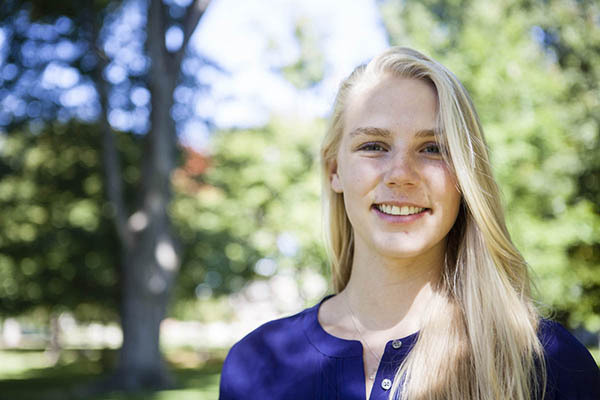 Kate Moody ’17, a neuroscience major from Charlottesville, Va., will work with a team using functional magnetic-resonance imaging and behavioral data analyses to investigate the individual level-specificity of face-selective areas in the brain. “Functional imaging produces a great deal of data that needs to be sifted and processed, so the internship will give me an opportunity to hone my programming and mathematics skills,” she said. Moody hopes to become a professor one day and conduct her own neuroscience research. Jia-Ahn Pan ’16 of Kuching, Malaysia. 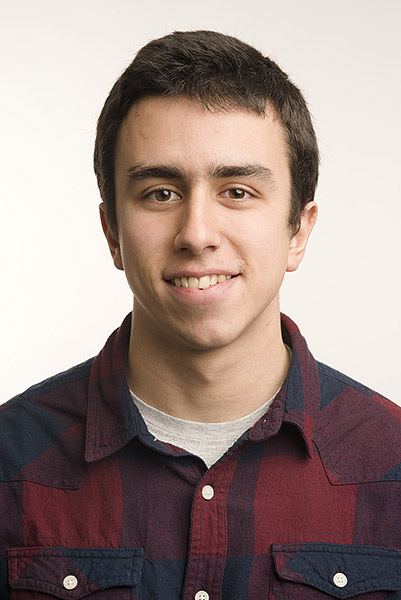 Tiago Correia ’17, a physics and mathematics double major from Oeiras, Portugal, will work with the Ultracold Quantum Gases Group at the University of Heidelberg to study the laws of physics that govern the motion of atoms. His coursework at Bates, including professor Nathan Lundblad’s ultracold atomic physics lab, helped further his understanding of topics directly associated with atom research. “It’s always a good feeling to see your hard work pay off, and I will certainly make the most out of the opportunity that has been given to me,” he said. He hopes to attend graduate school after Bates. 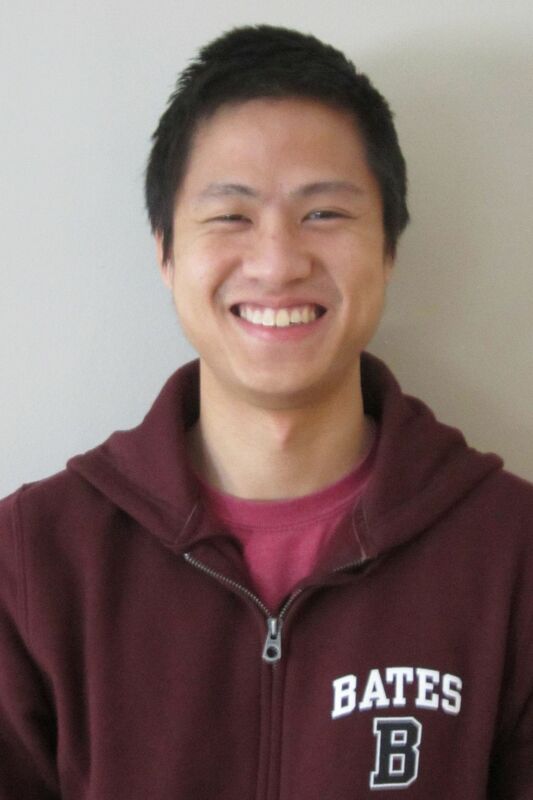 Jia-Ahn Pan ’16, a chemistry and mathematics double major from Kuching, Malaysia, will conduct research at the University of Hamburg in the field of physical chemistry and nanotechnology. Specifically, he will focus on the fabrication of novel polymeric nanostructures with hard templates.Pan credits Bates professor Matt Côté’s hands-on chemistry lab as a key reason he was awarded this internship. Pan plans to study chemistry and material science in graduate school. 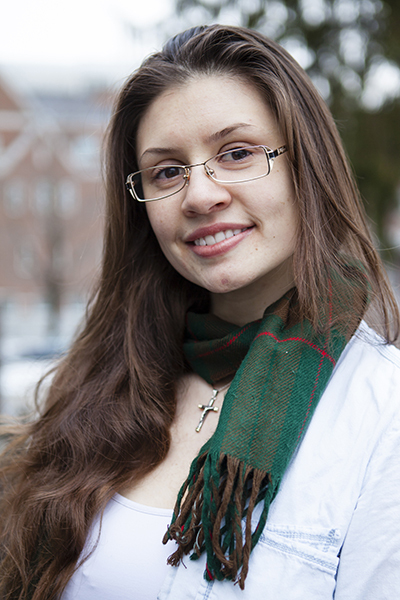 Lucia De Rose ’16 of Parada Robles, Argentina (Sarah Crosby/Bates College). Lucia De Rose ’16, an engineering, physics, and mathematics triple major from Parada Robles, Argentina, will assist a research team studying photonics at the Max Planck Institute for the Science of Light. “What appealed to me most was the fact that I could select my top three choices out of 300 projects,” she said. This work will build upon her understanding of optics, a topic she had only read about while at Bates. Now, De Rose will get to conduct research herself through hands-on work with photonic crystals in a lab. She hopes to study engineering in graduate school after Bates. Filip Michalsky ’16 of Prague. Filip Michalsky ’16, a chemistry and mathematics double major from Prague, will help develop a new type of 3-D printer for rapid prototyping of microfluidic devices. “I am interested in material science applications in technology,” Michalsky said, “and 3-D printing sounds like it has a bright future. After Bates, he hopes to attend graduate school. Marriage, the ultimate crime fighter?